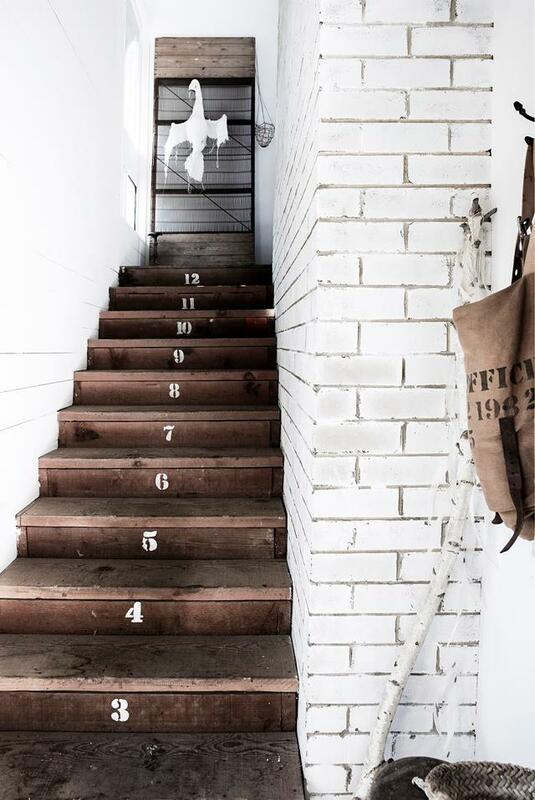 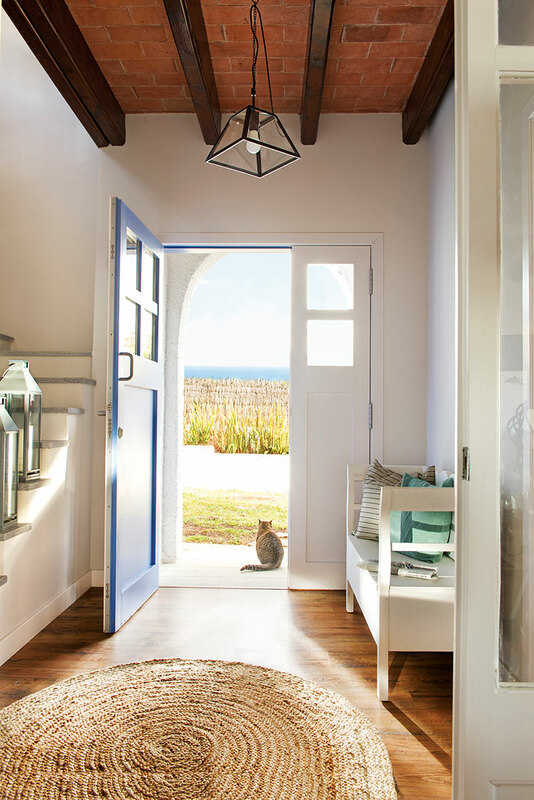 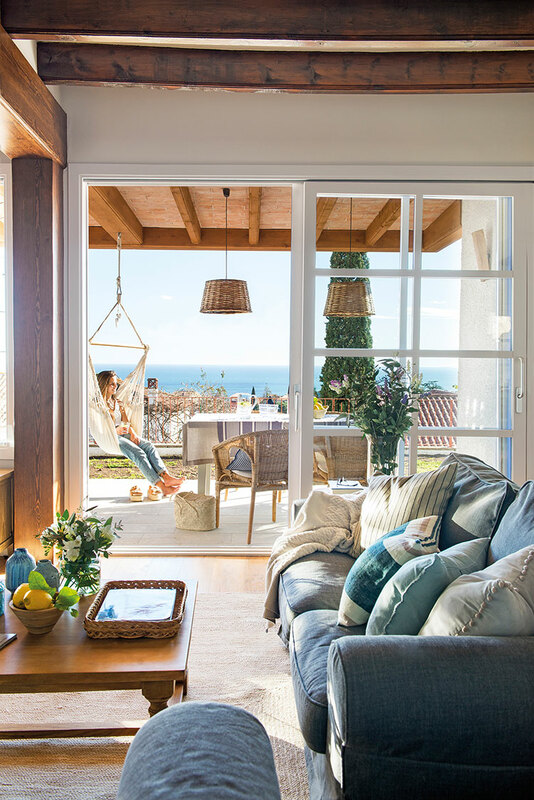 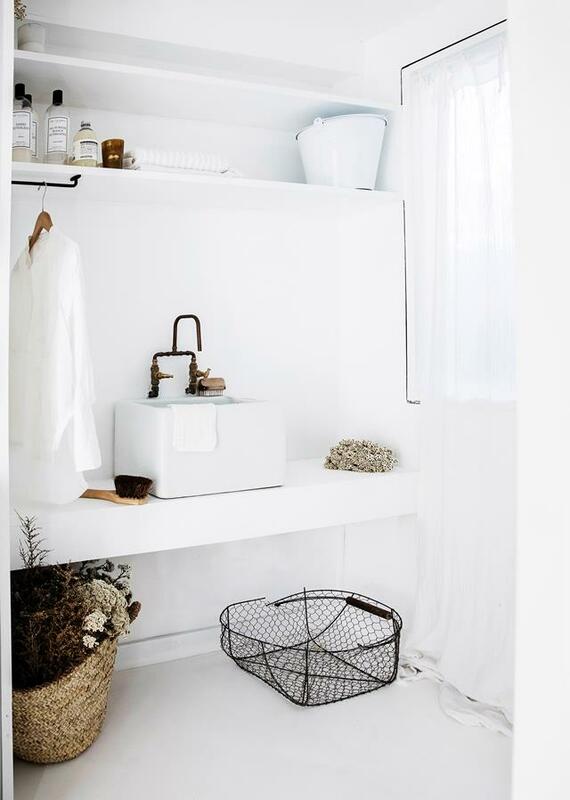 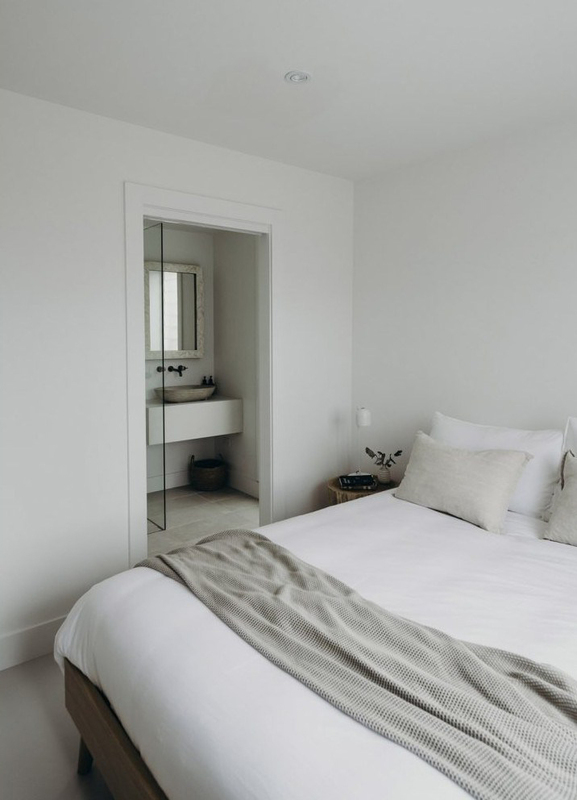 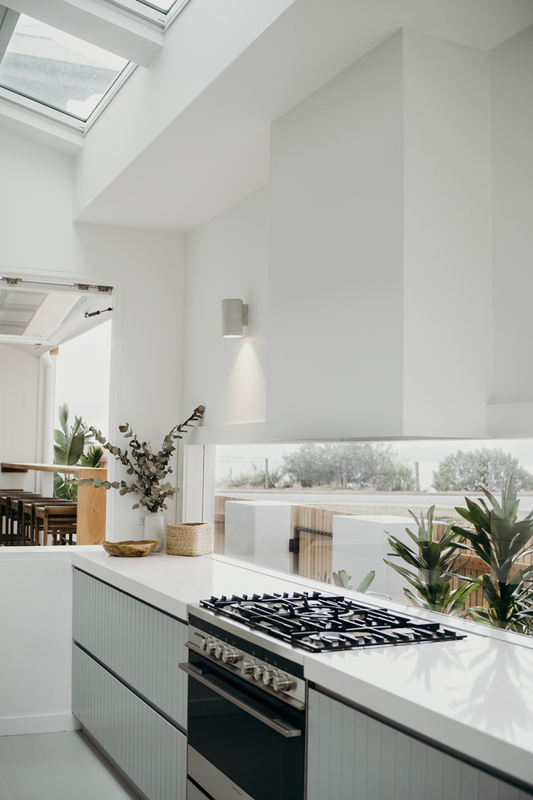 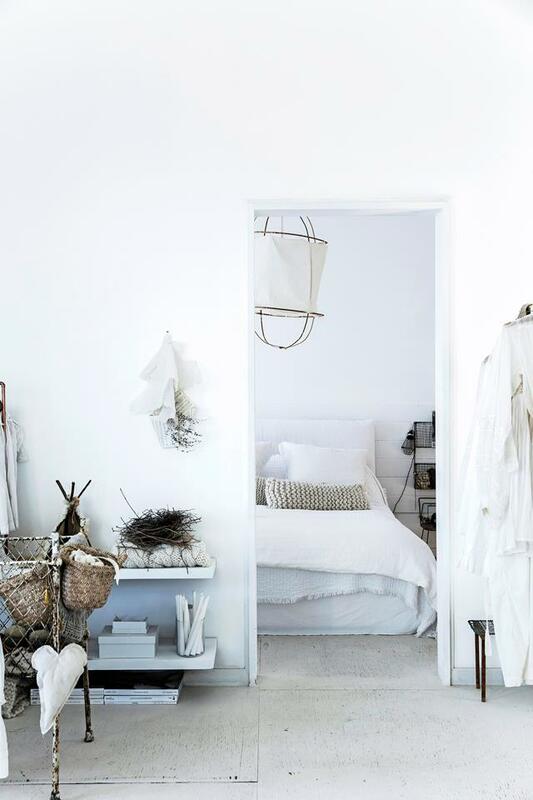 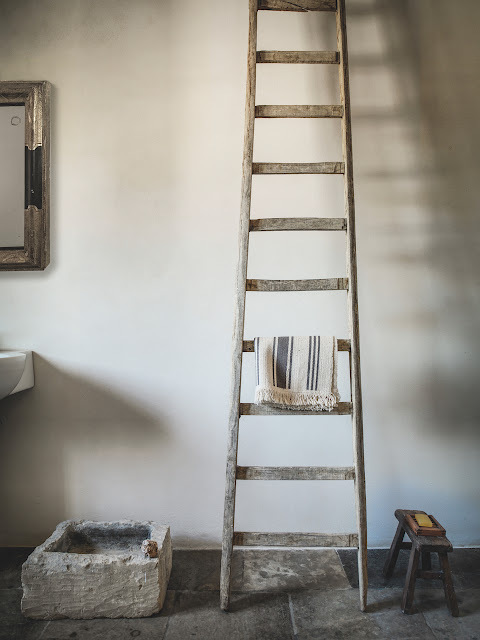 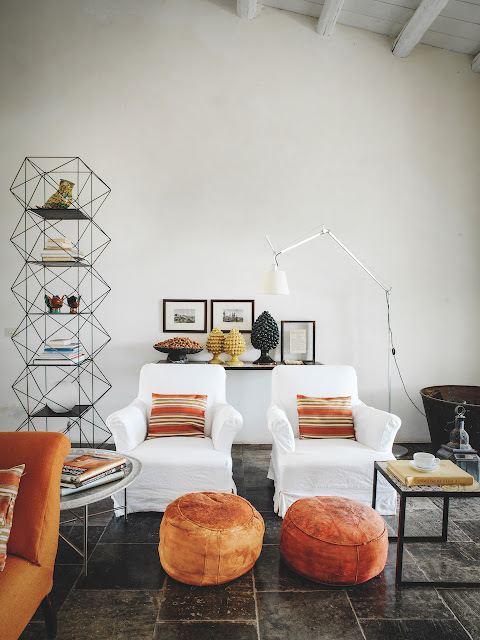 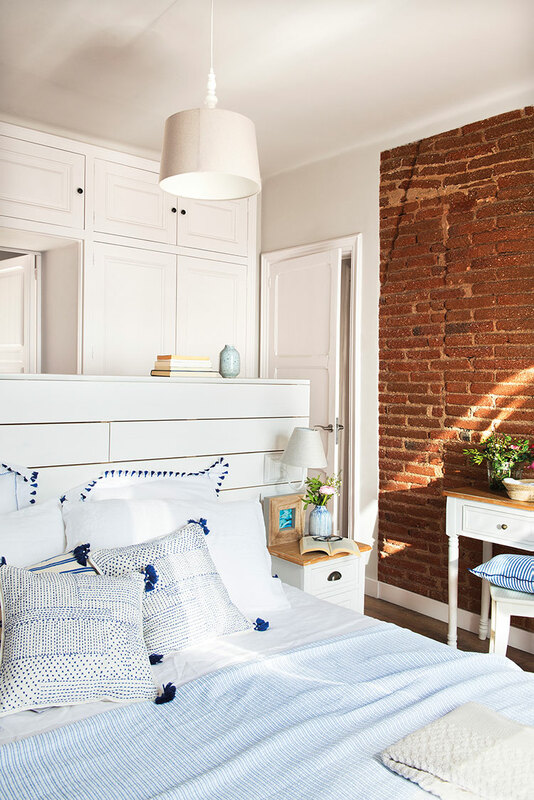 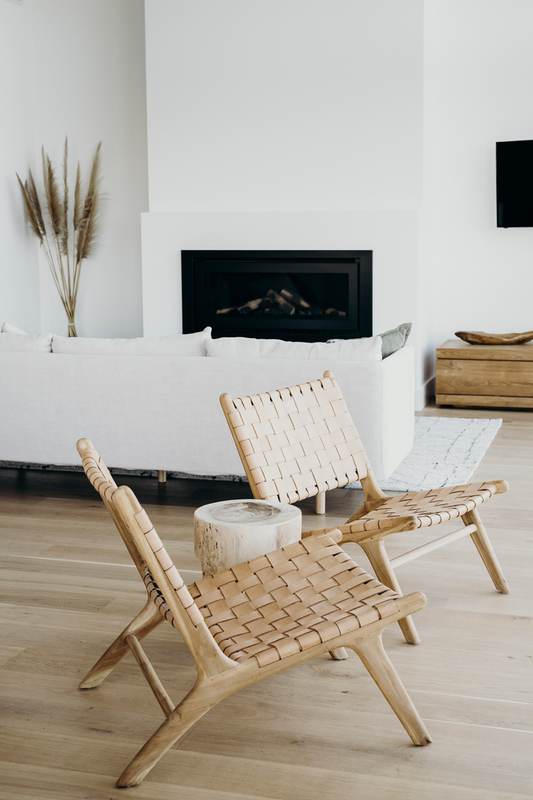 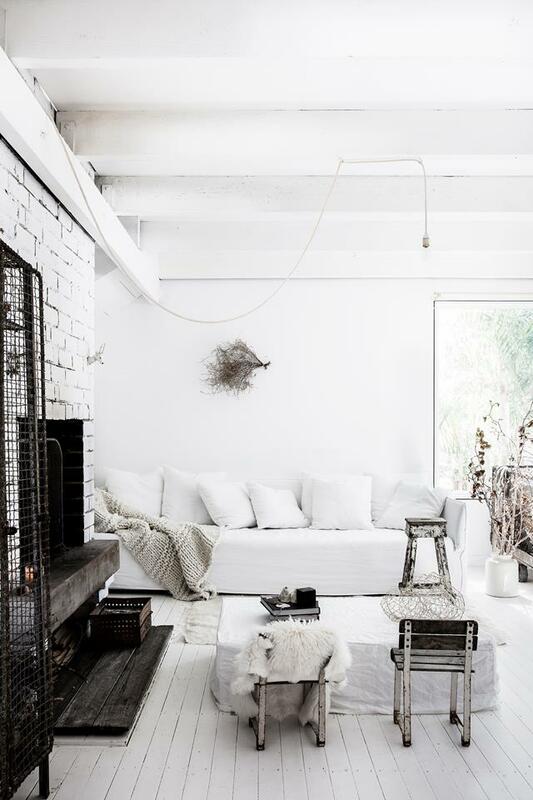 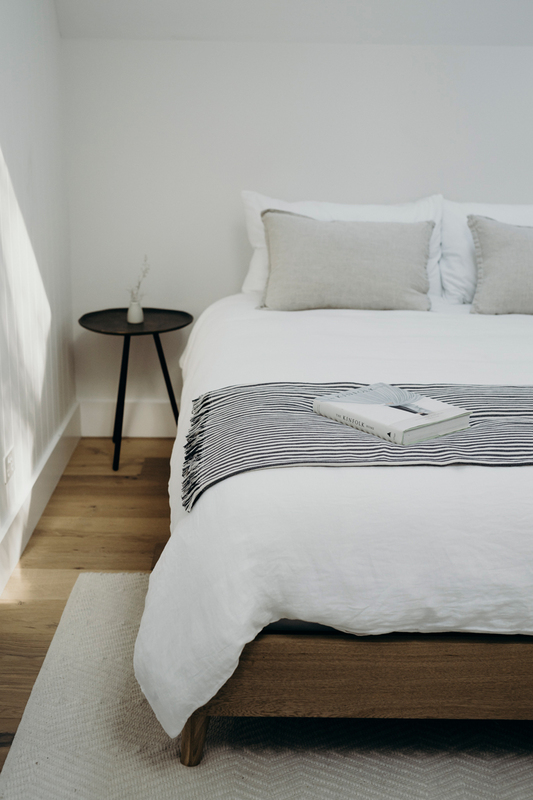 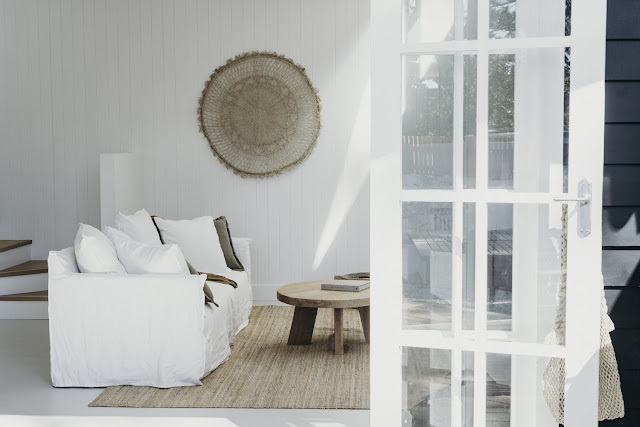 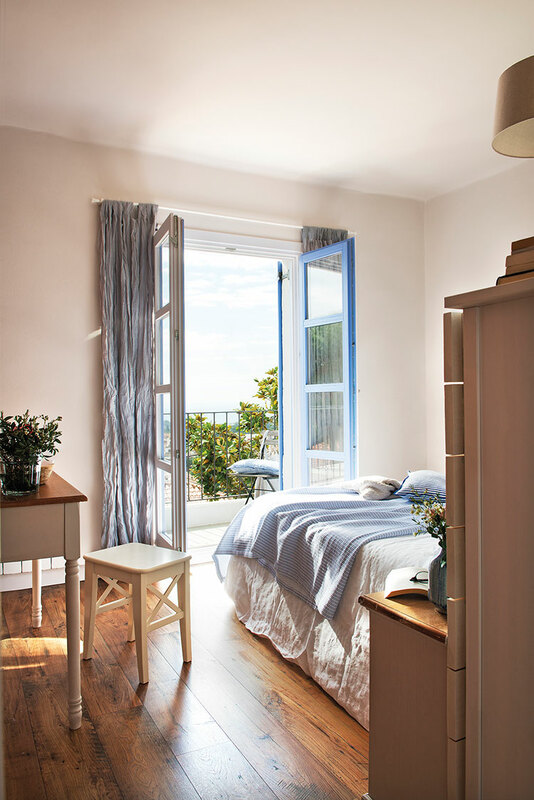 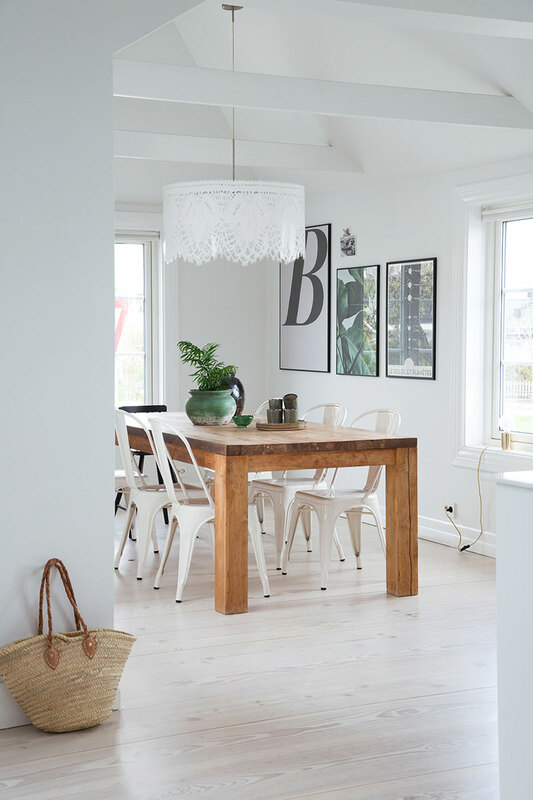 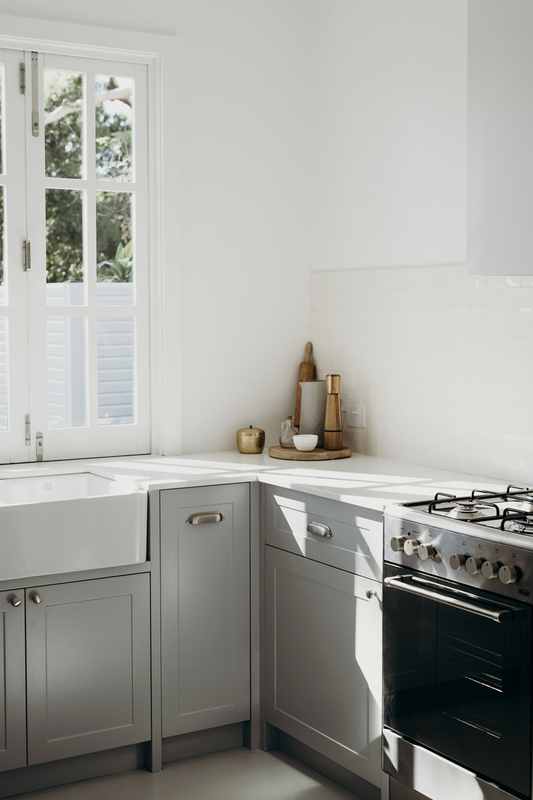 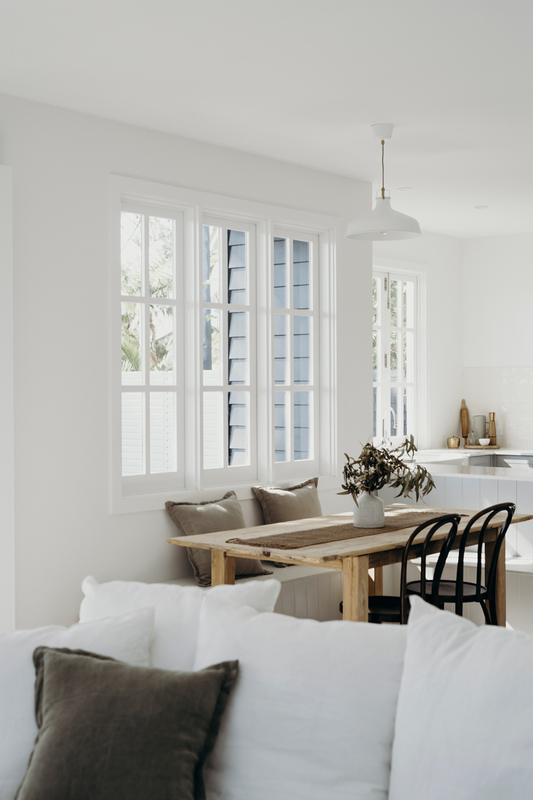 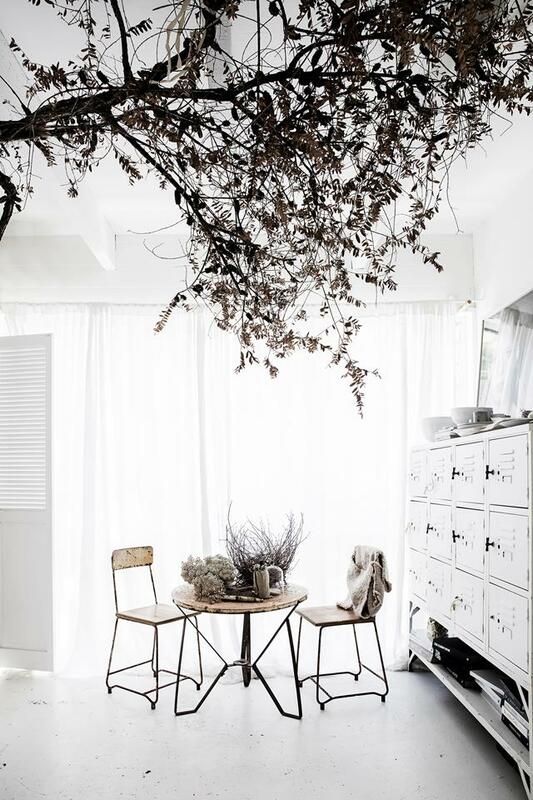 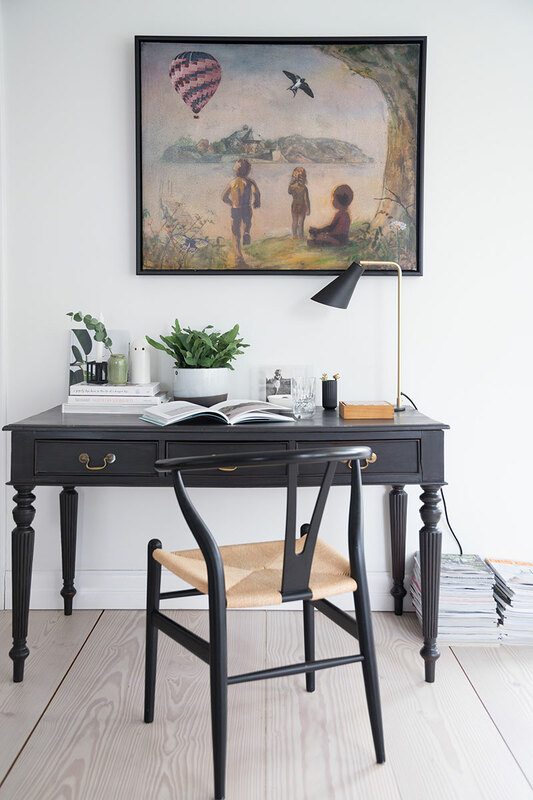 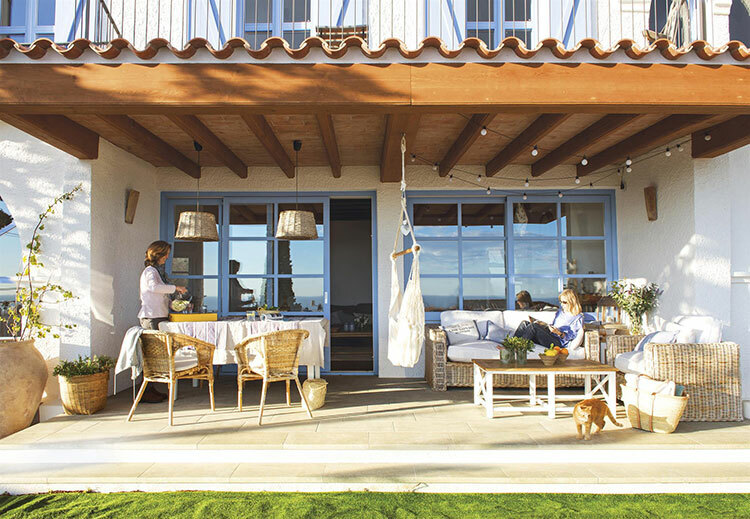 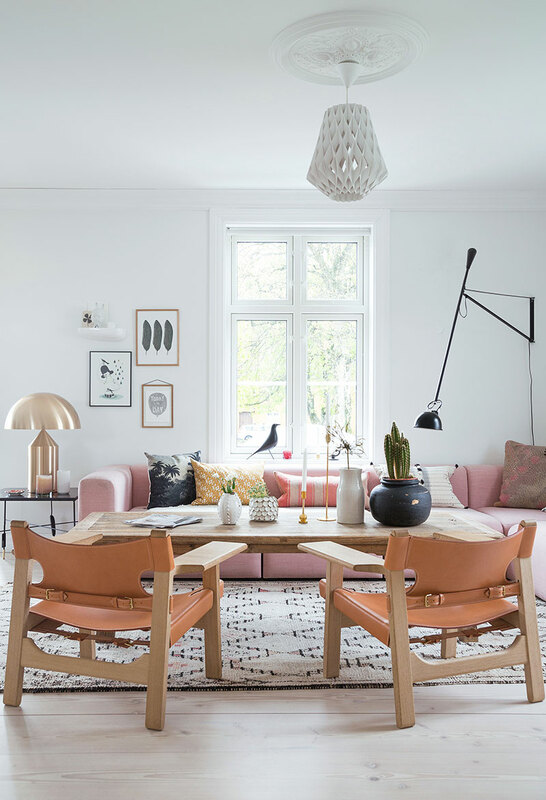 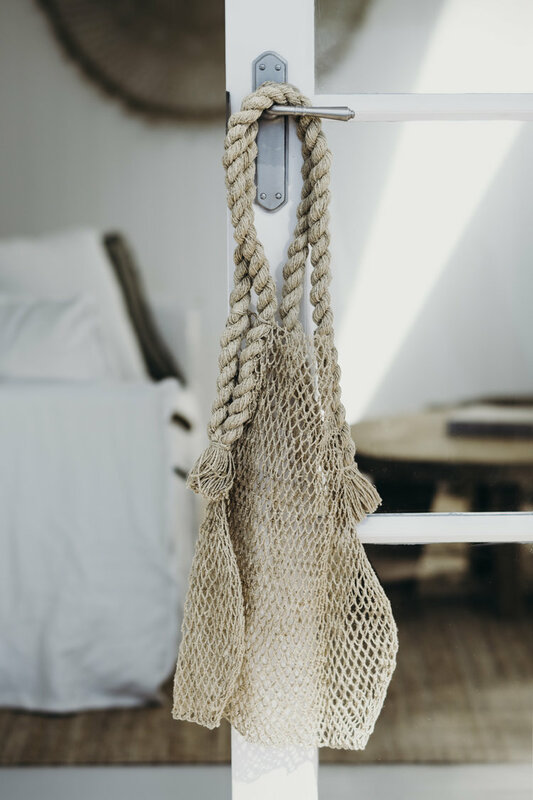 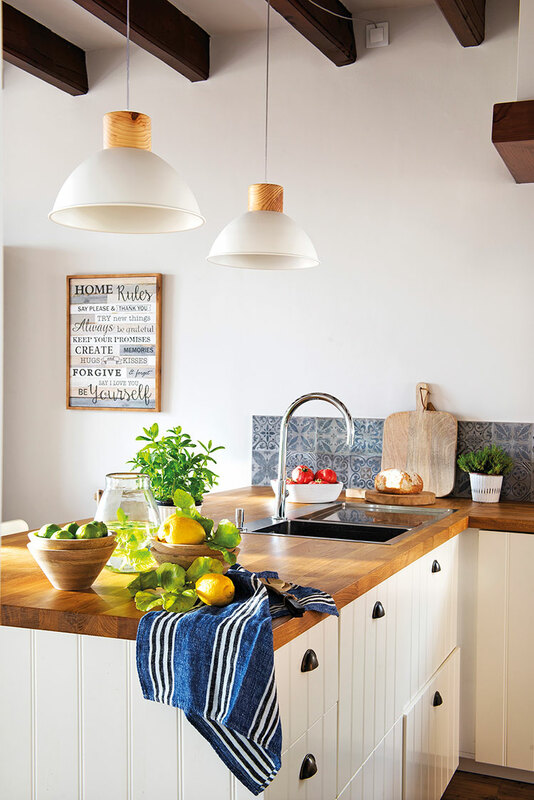 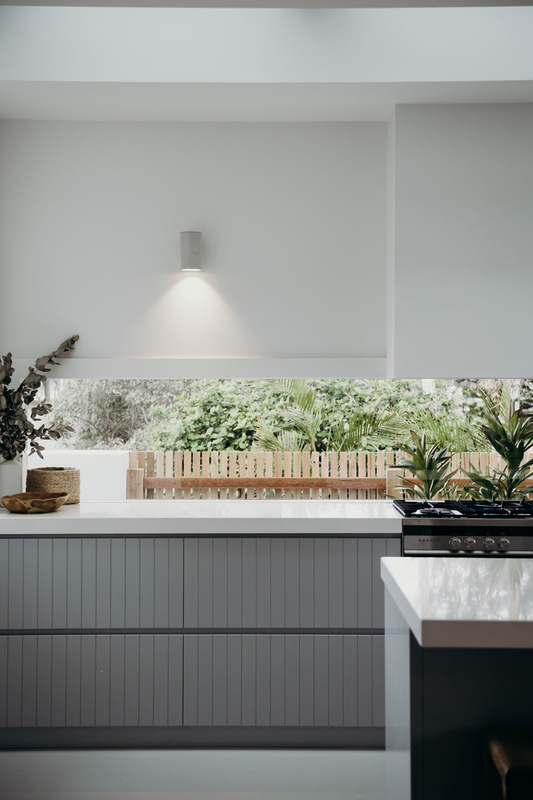 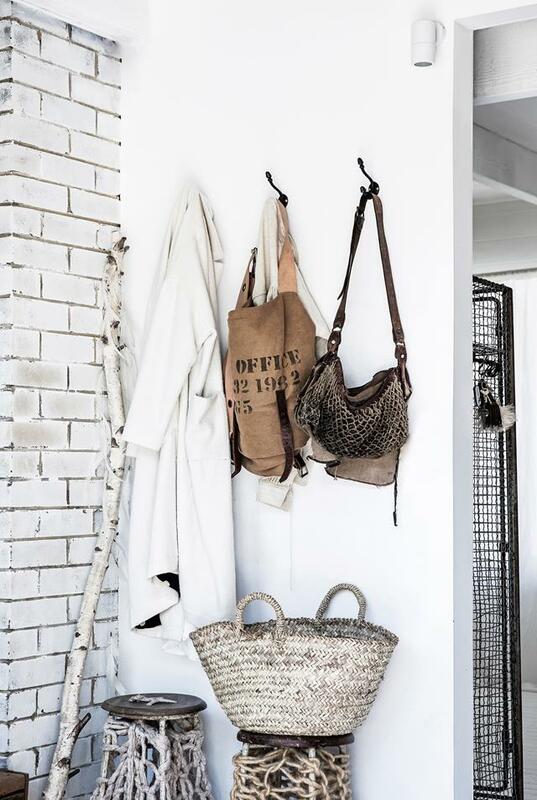 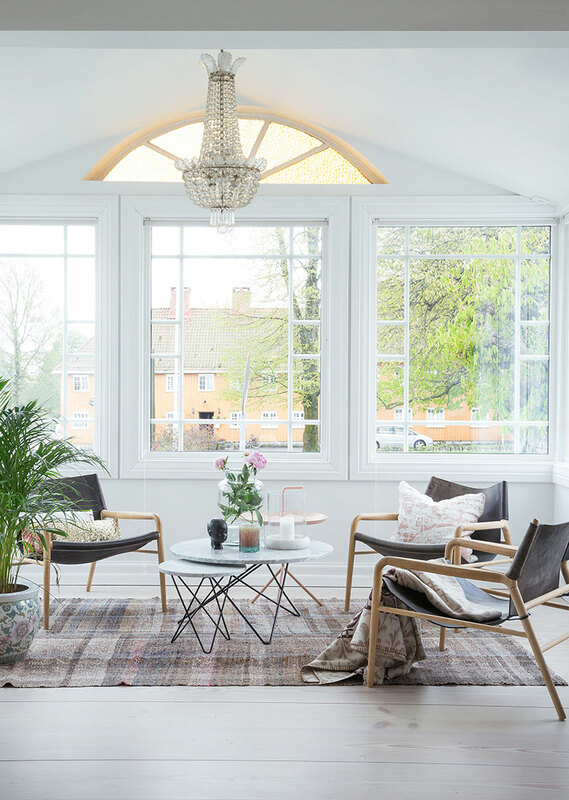 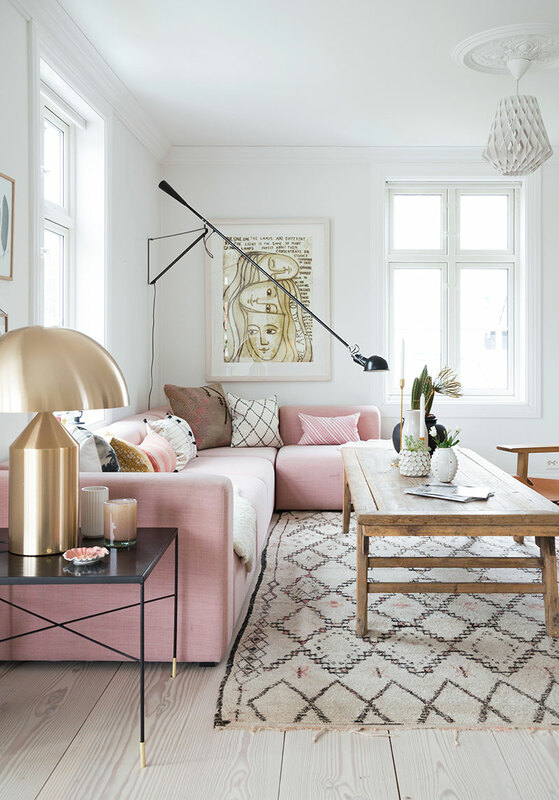 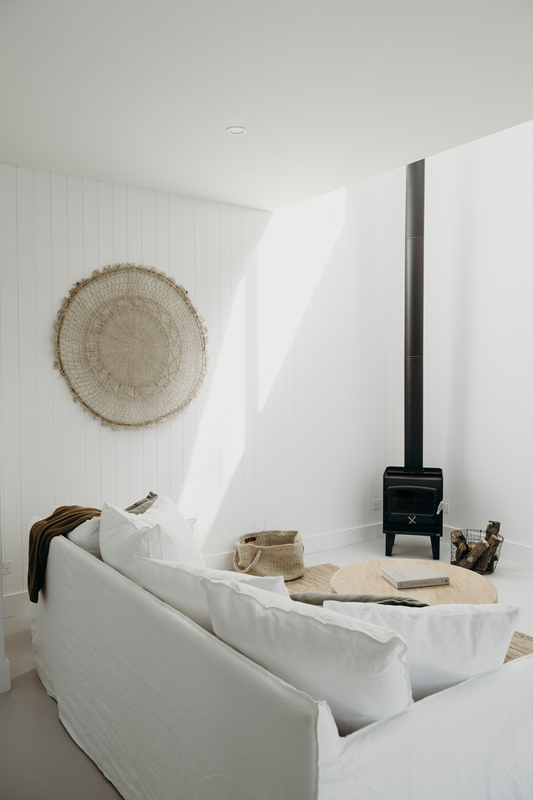 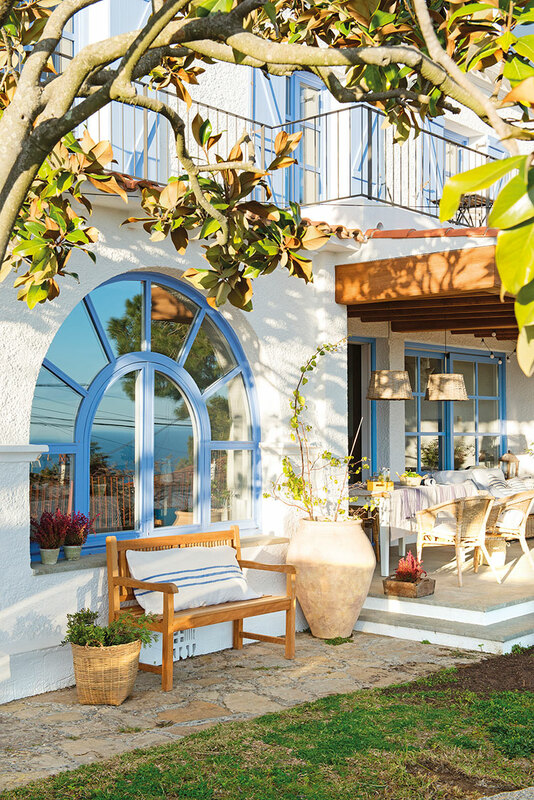 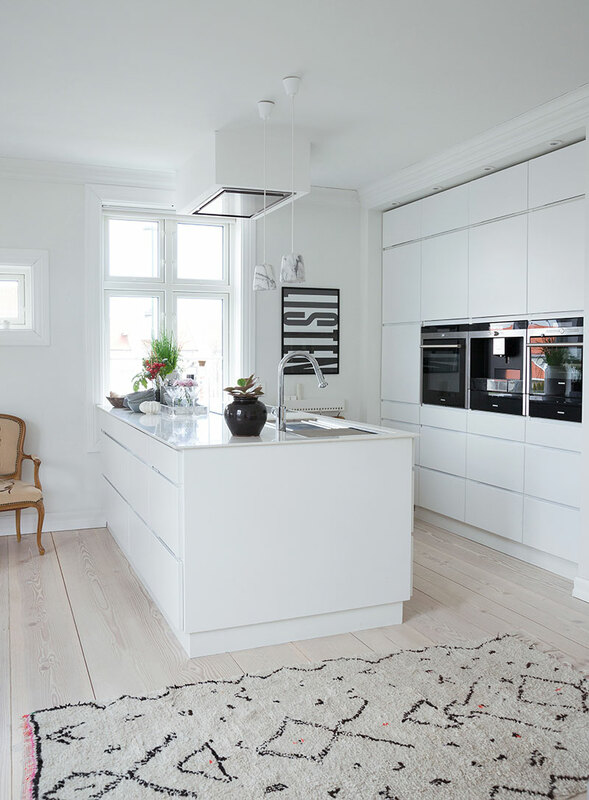 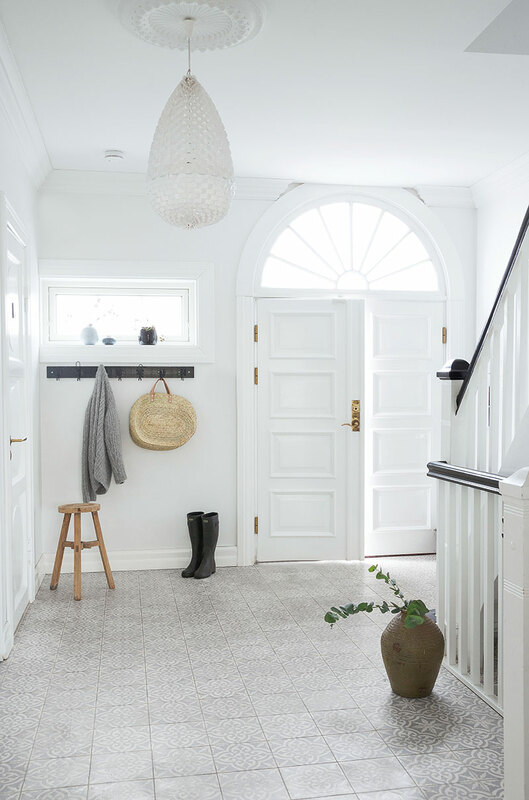 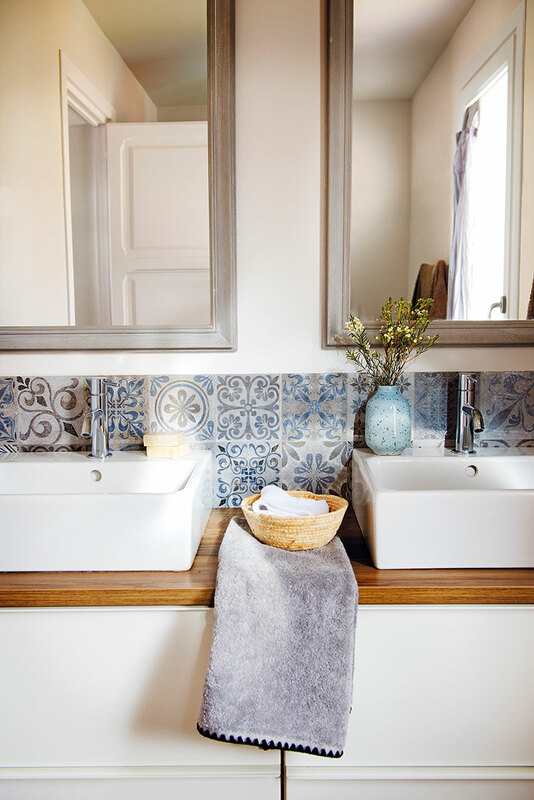 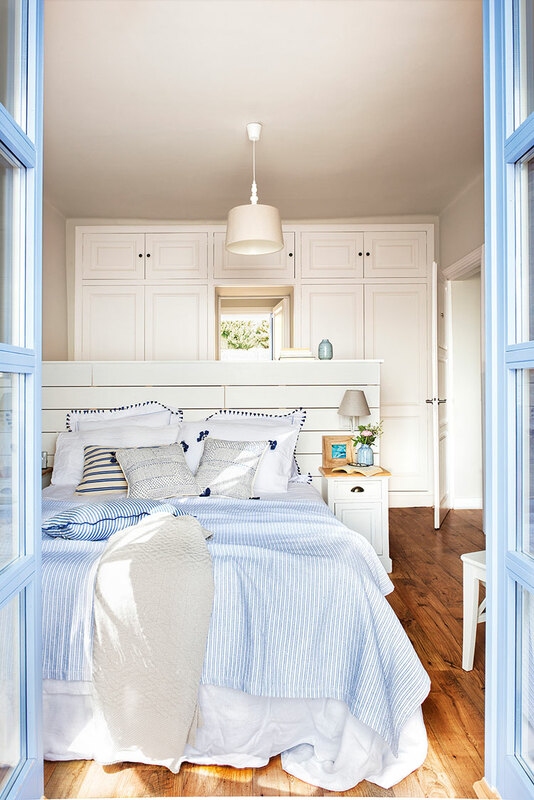 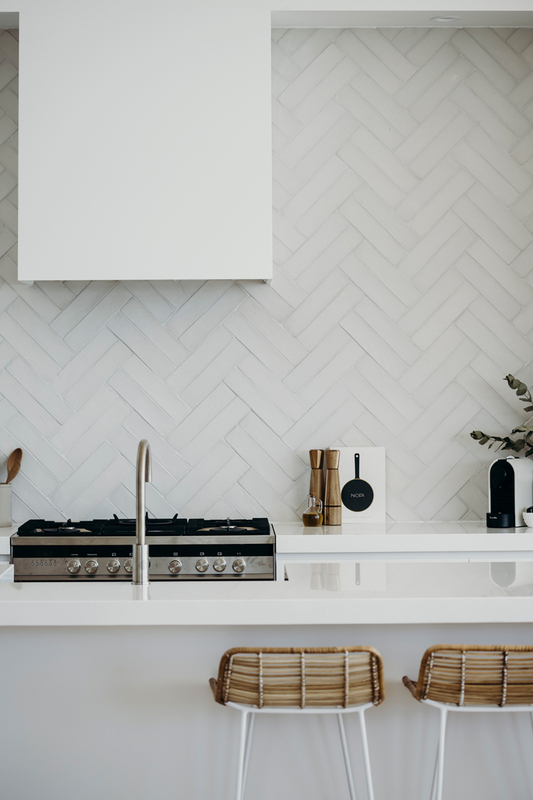 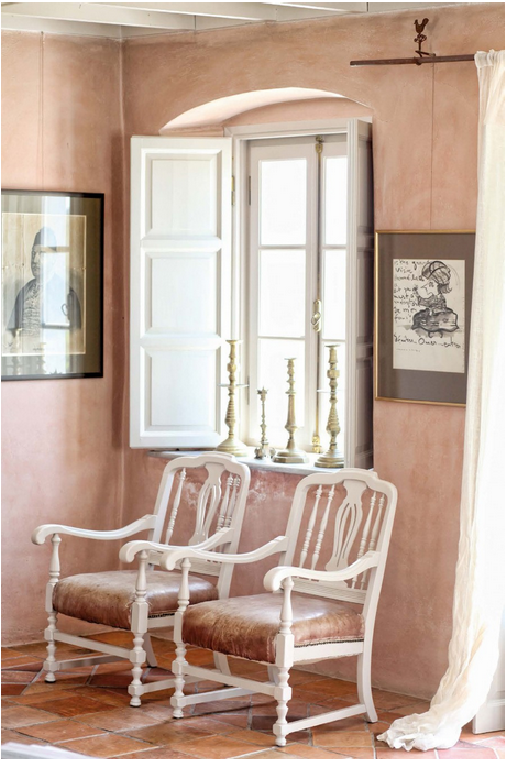 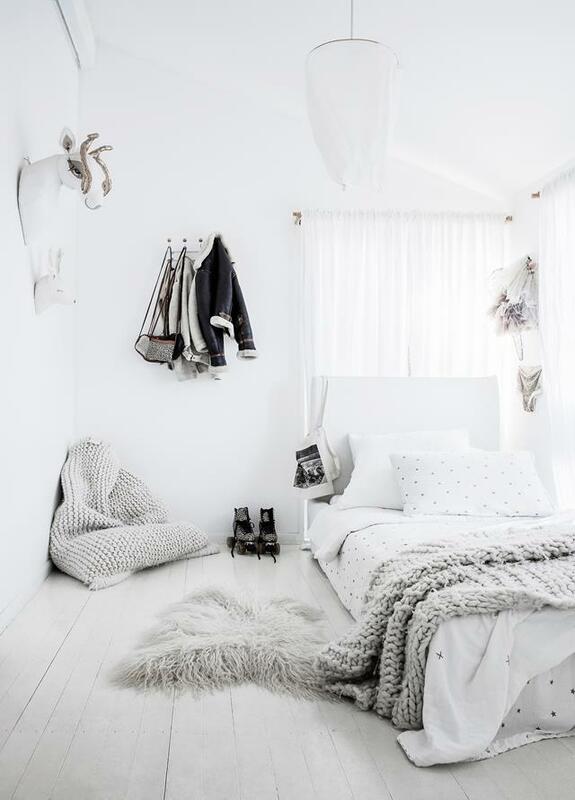 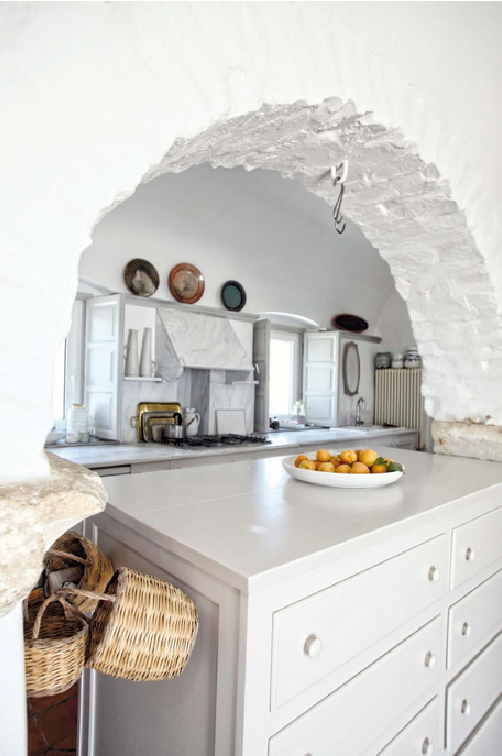 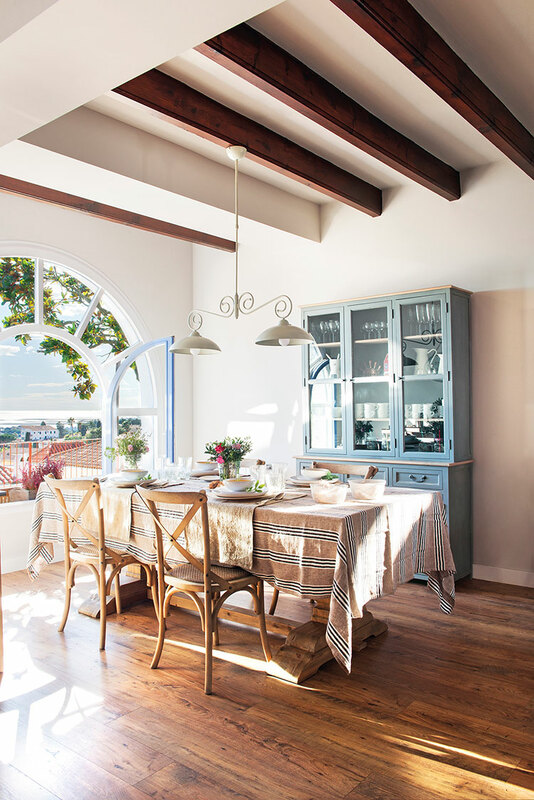 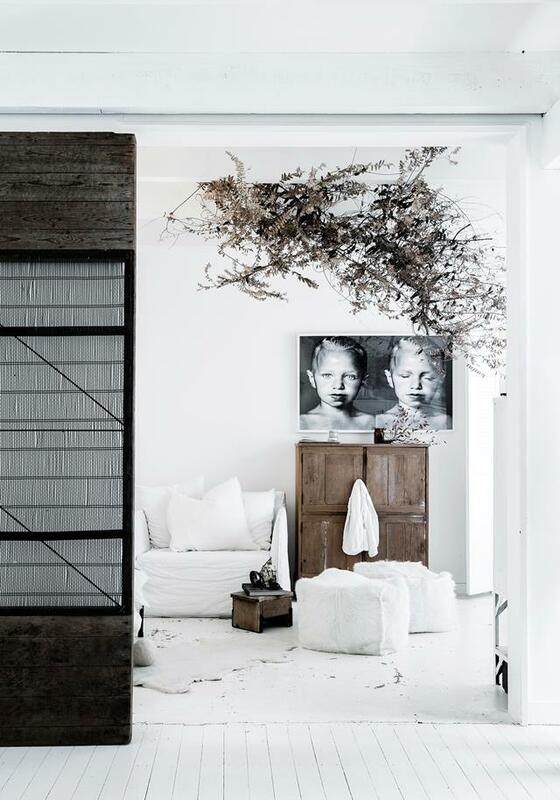 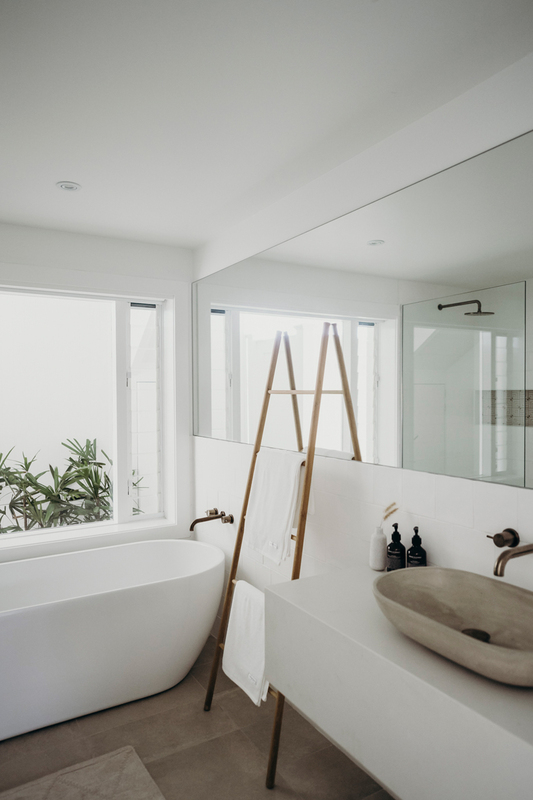 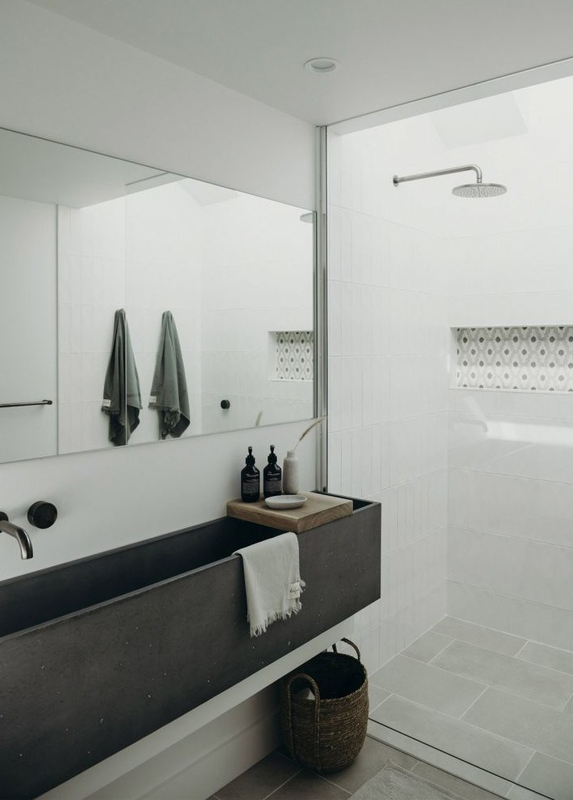 In her beachside home in Sydney, Virgine Batterson masterfully combines her French heritage with a love of all things aged, raw, white and natural. 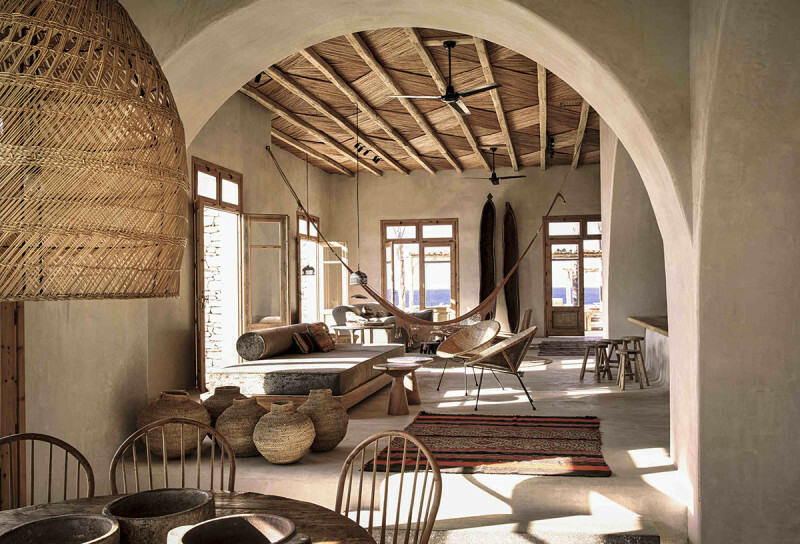 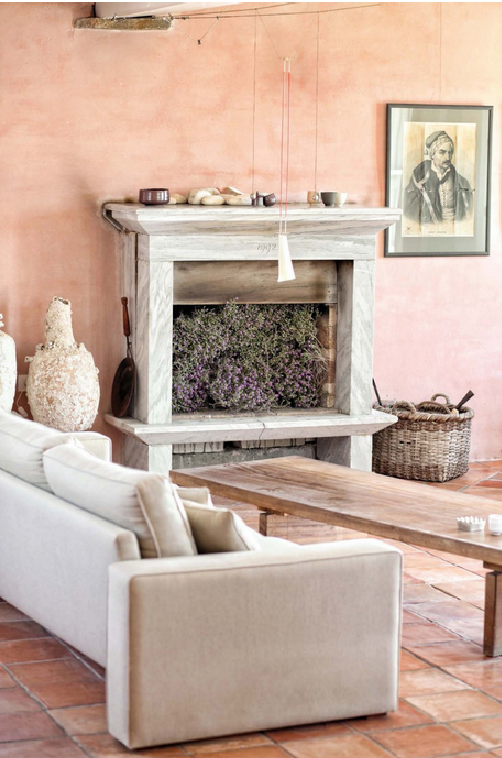 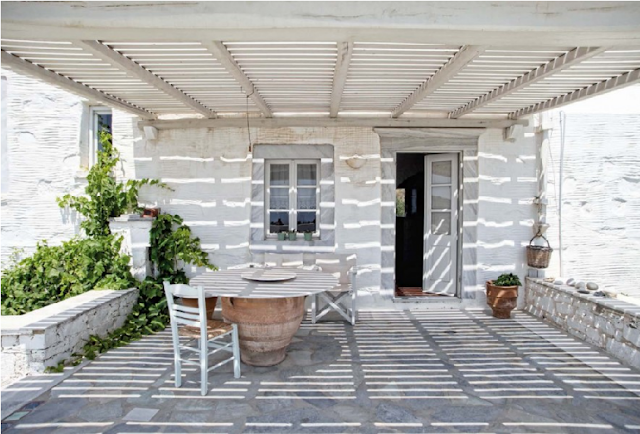 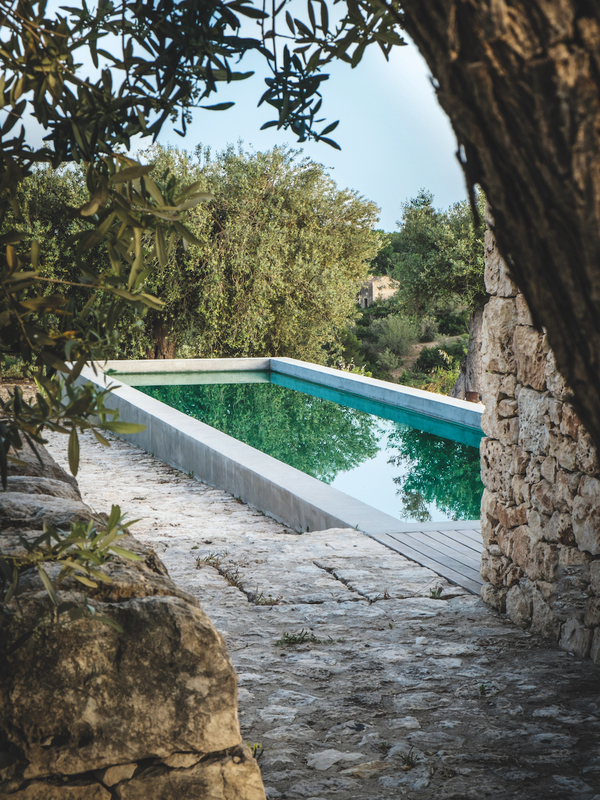 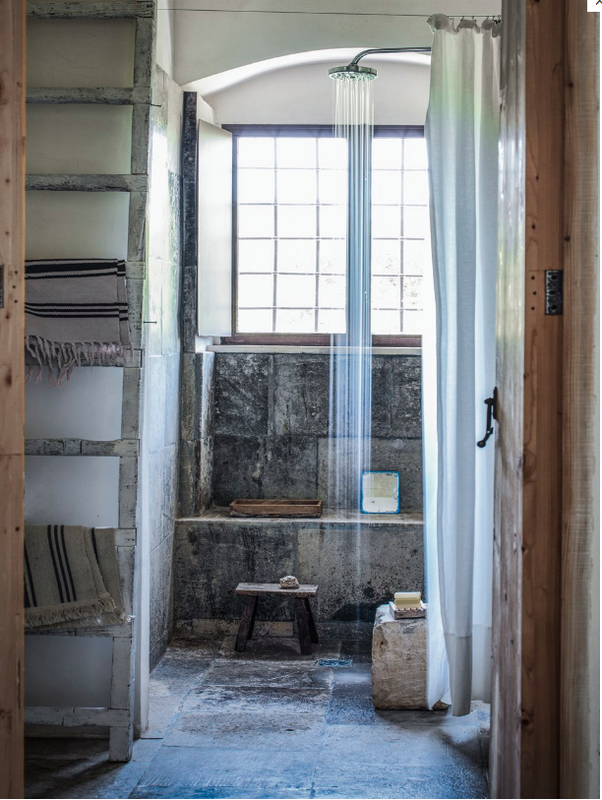 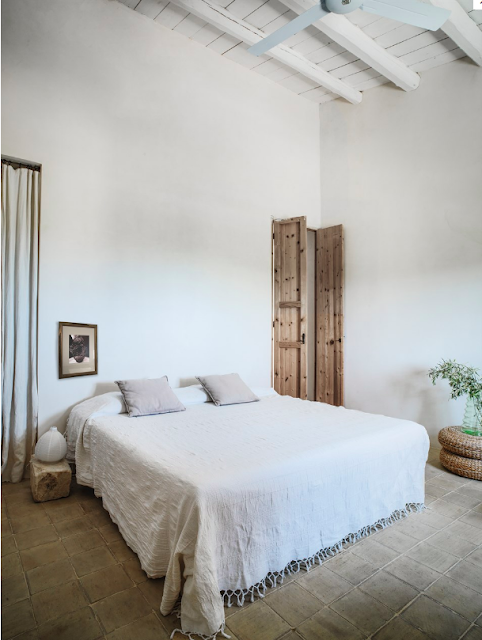 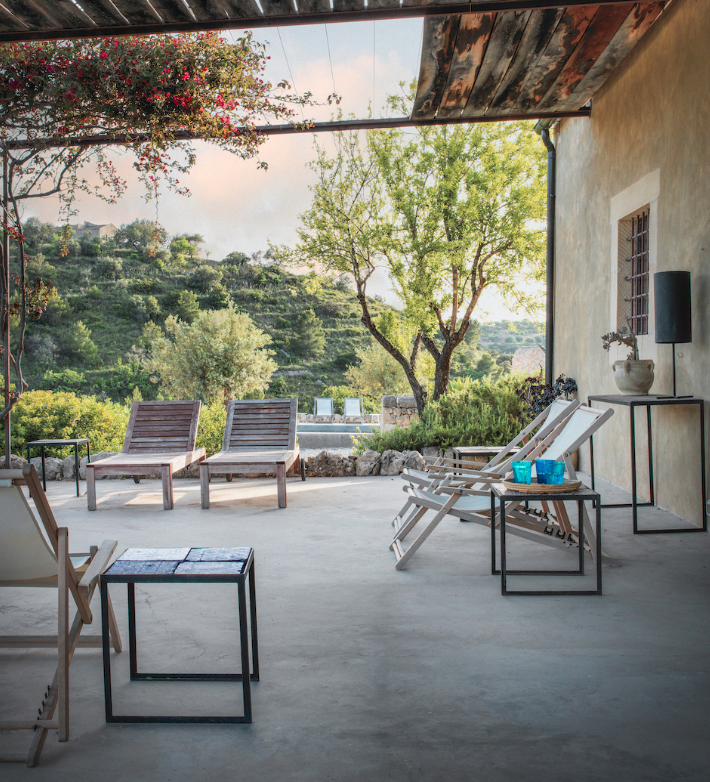 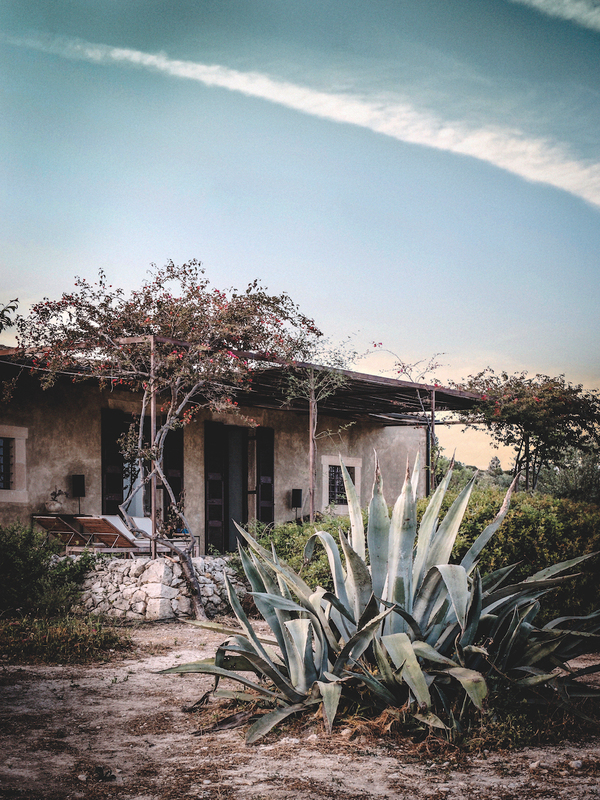 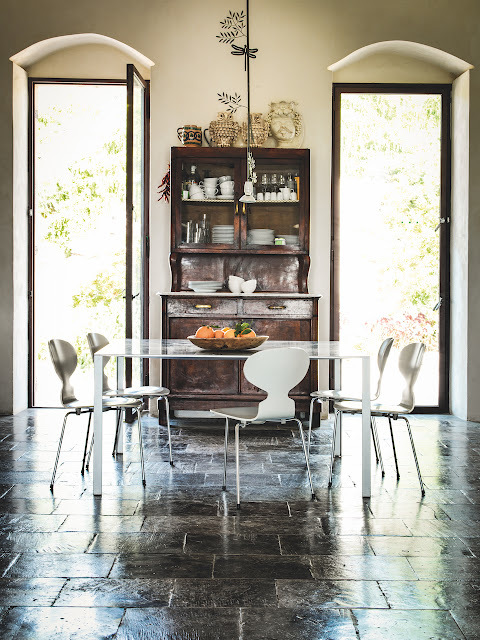 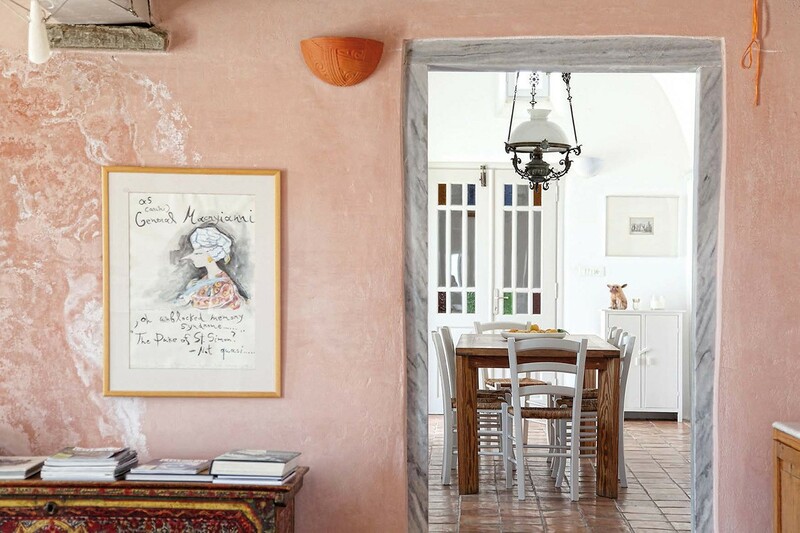 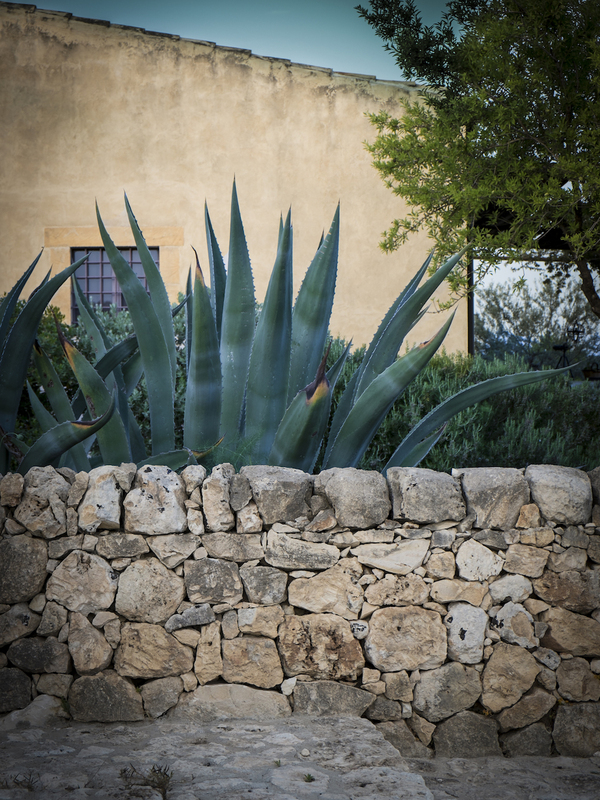 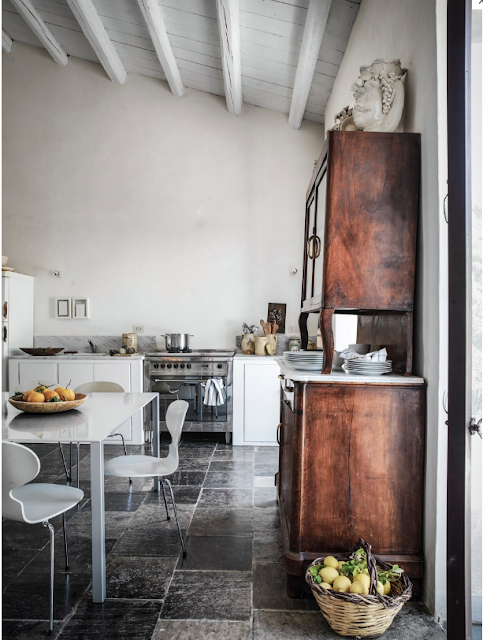 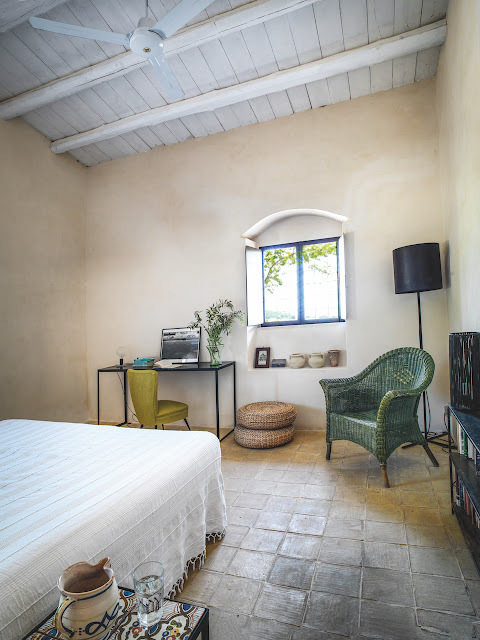 When he wants to flee his stressful Milanese life, architect Carlo Pintacuda escapes into Sicilian lands to take refuge in his holiday home near Noto, in the south of the island, where natural stone, rural-chic style and design furniture harmonize with serenity. 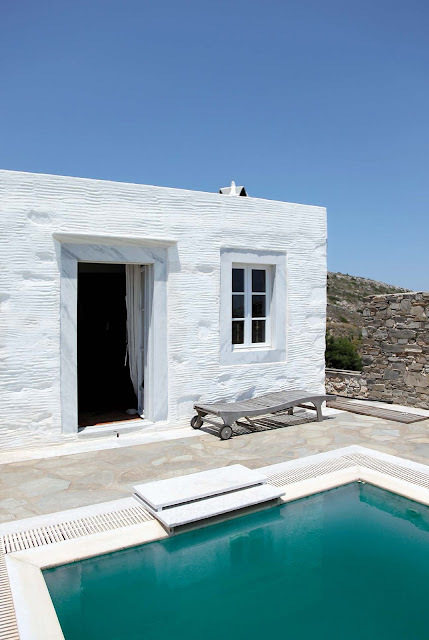 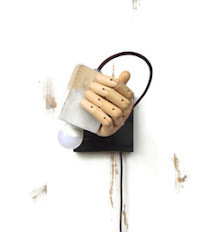 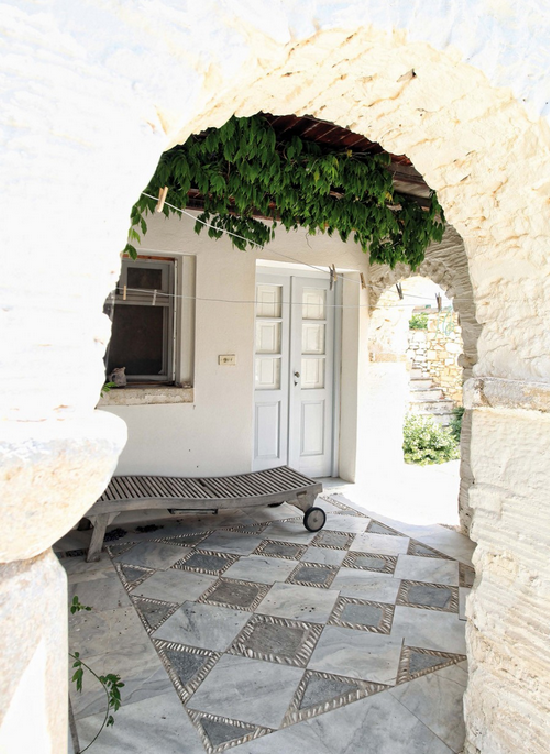 Monique Mailloux arrived on the Aegean island at a very young age to study at the famous Aegean Center of Fine Arts, based in Parikia, Paros. 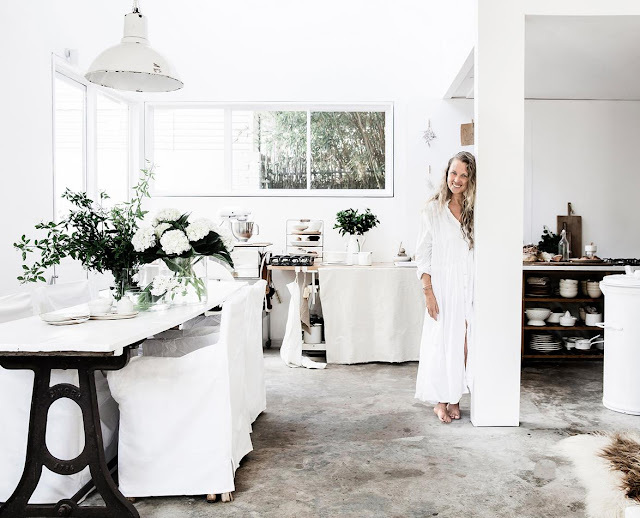 Like so many others, she did not resist the beauty of the island and stayed forever, evolving at the same time the art of pottery, which is her other great love. 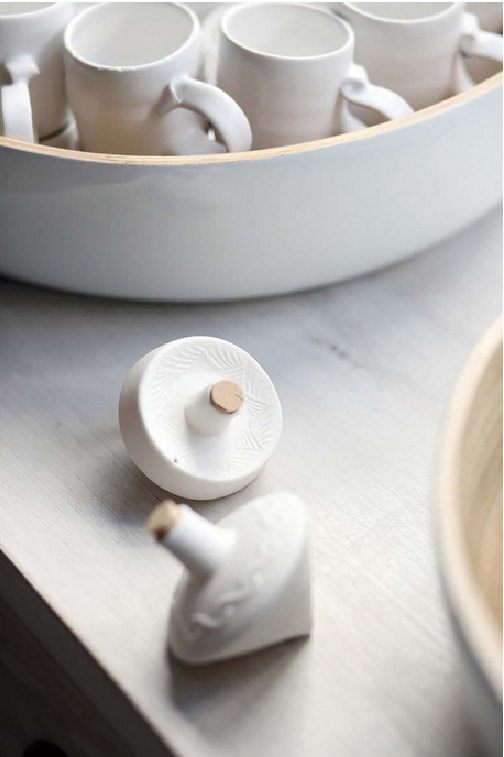 Together with the pottery maker Stelios Ghikas, they founded Studio Yria Ceramics, which for many years has created hand-made and hand-painted objects using the traditional ancient technique of the wheel. 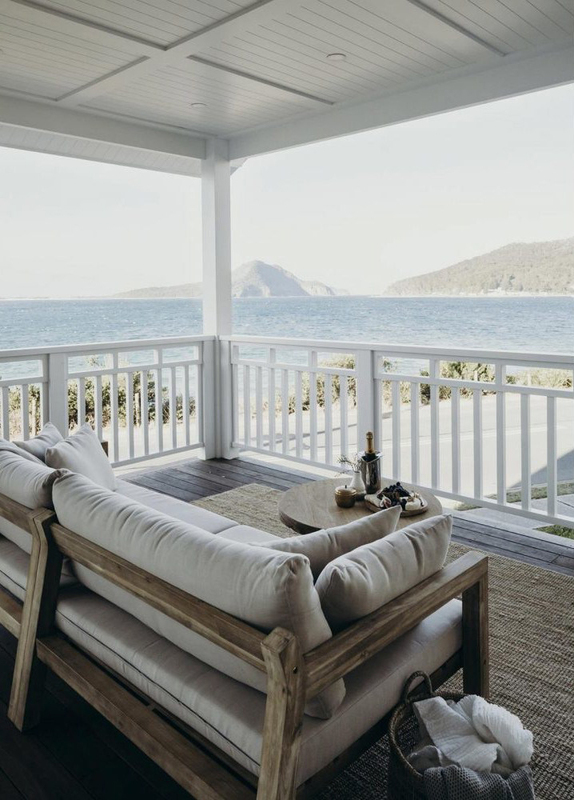 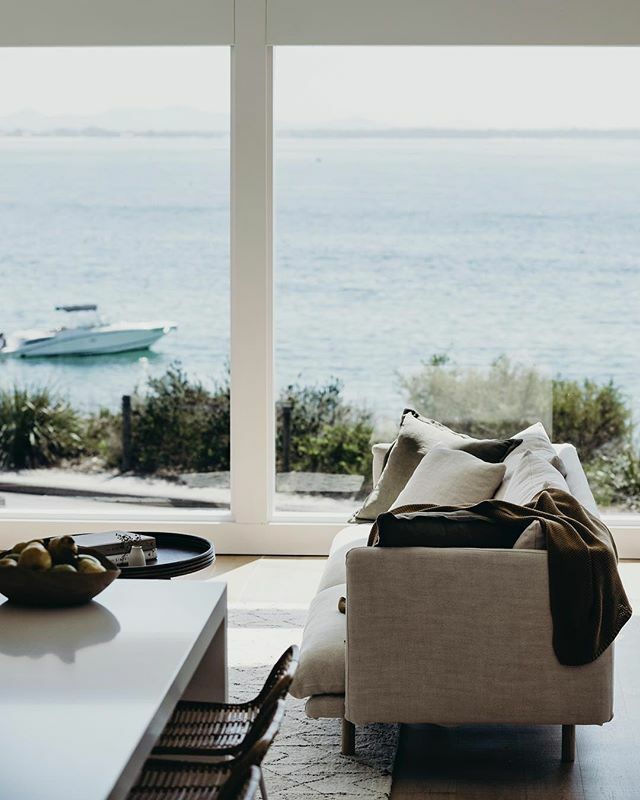 Salt is a unique waterfront property located in Port Stephens in Australia, providing guests with relaxed, luxury beachside accommodation. 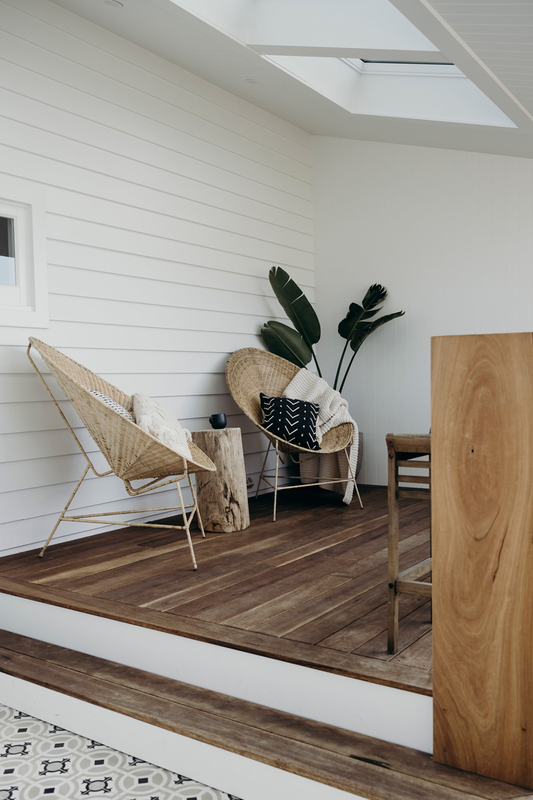 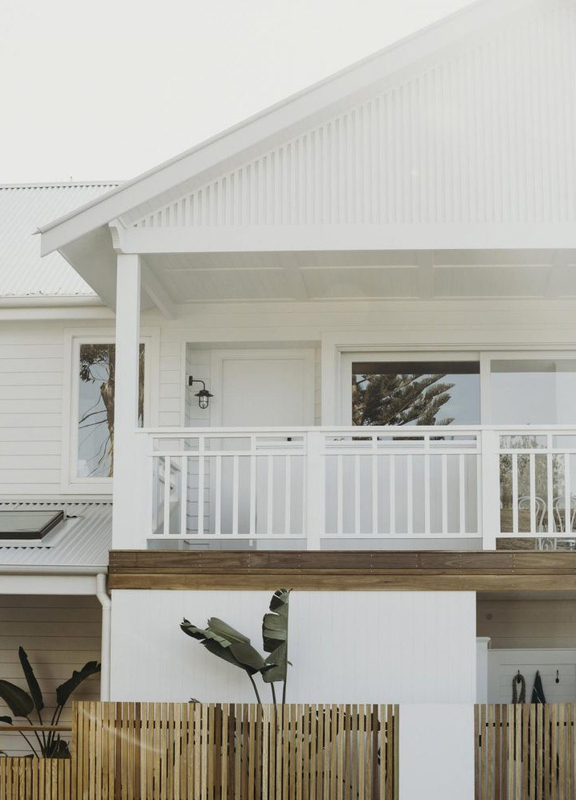 This modern Australian beach house is divided into two self contained levels and a third freestanding cottage, enabling large groups to stay in the same location with the convenience of their own private spaces.